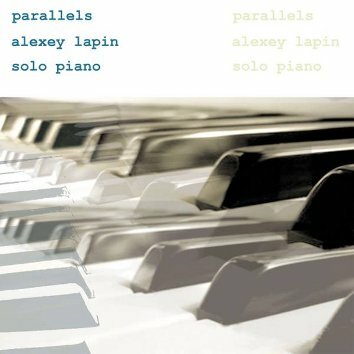 The name of Alexey Lapin comes up more and more often in the catalogue of Leo Records. He's been the leader of the project "Magic Letters" (CD LR 524), he recorded with Frank Gratkowski (CD LR 540) and in a duo with Vlady Bystrov (CD LR 582). It is only logical that he progressed to recording solo piano CD although, being a very modest man, he resisted this idea for many years. Is it possible to create something new, original or interesting on the piano nowadays? To answer this question, please, listen to this CD. Alexey's intention was to record a composed work but having played the first note he changed his mind and recorded completely improvised music.